Snapshot – The launch frenzy just doesn’t seem to ebb so far as the Indian car market is concerned. Another week have gone by and over the past five days, five car launches have happened. The coming weeks only promise to bring greater pickings for car buyers of the country. For now though, here’s all you need to know about the cars that were launched over the past week. When the Celerio was launched early last year, the hatchback becamse the first car in India to offer buyers the option of an automated manual transmission. To keep the AMT option equipped variants of the car affordable and attractive, Maruti Suzuki launched the gearbox only with the LXi and VXi variants of the car. 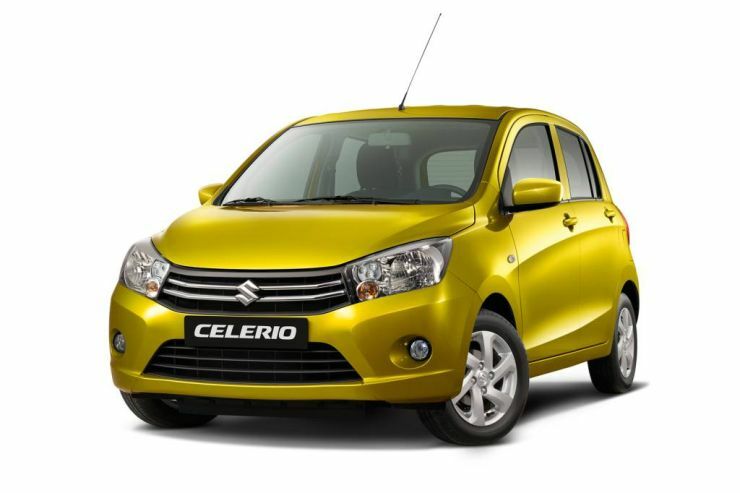 Big demand for the AMT equipped Celerio has prompted the Indian automaker to launch the fully loaded ZXi variant of the AMT equipped car. In terms of features, twin airbags, a 2 DIN stereo and electrically adjustable wing mirrors are now standard on the Celerio ZXi AMT. However, ABS+EBD is still a glaring omission. The car has been priced at 4.99 lakh rupees, ex-showroom Delhi. The 1 liter-3 cylinder K-Series petrol engine (67 Bhp-90 Nm) is carried over unchanged. Audi is busy fending off a resurgent Mercedes Benz in India. Both the German luxury car marques are battling it out with a slew of car launches. 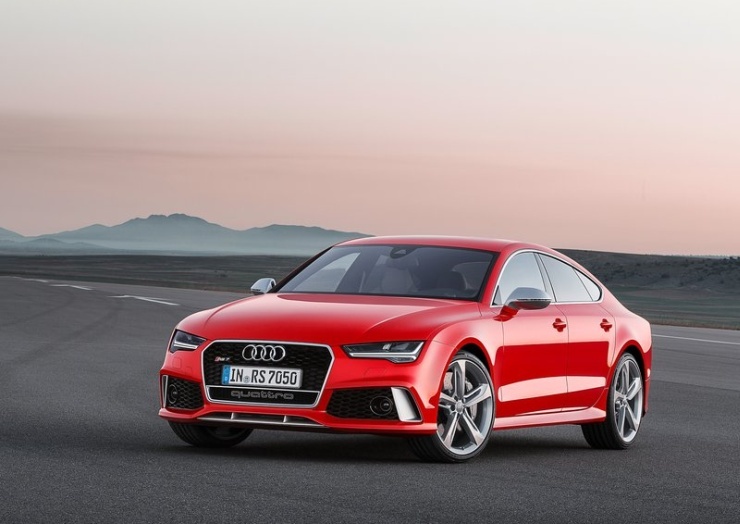 Audi has launched the RS7 sportback, a high performance car based on the A6 luxury saloon. The RS7 is priced at 1.4 crore rupees, ex-showroom Delhi. The changes to the four door luxury saloon RS7 are mainly cosmetic, both on the inside and outside. The 4 liter V8 twin turbo petrol engine of the car is retained, along with its 545 Bhp-700 Nm outputs. Transmission duties are handled by a twin clutch automatic gearbox with seven speeds. An all wheel drive Quattro layout is standard fare. 0-100 Kph comes up in 3.9 seconds, while top speed is an electronically limited 255 Kph. 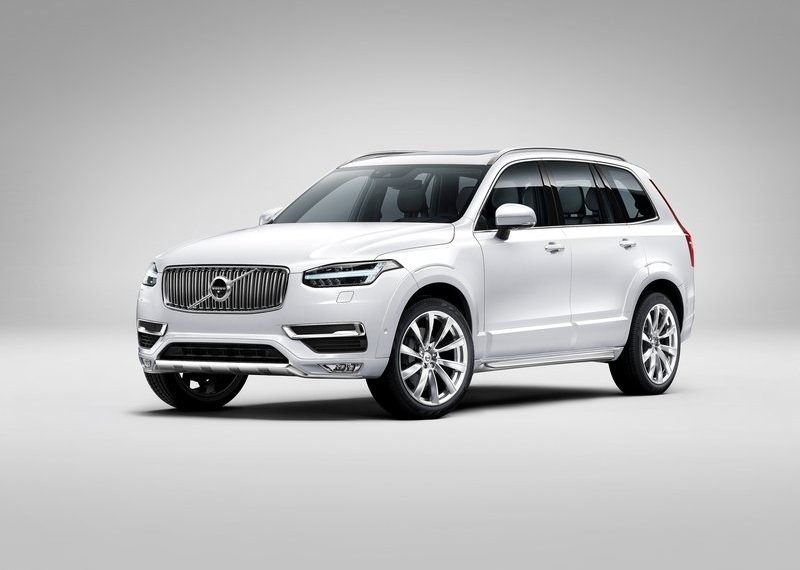 One of the safest SUVs in the world is now in India, what with Swedish automaker Volvo launching the second generation, 2015 XC90 here. The XC90 is a dramatic looker, especially considering the old school looks of its predecessor. The 7 seat luxury SUV uses a 2 liter-4 cylinder turbo diesel motor that makes 225 Bhp-480 Nm. An all wheel drive layout driven by an 8 speed automatic transmission comes standard on the SUV. Prices start at 64.9 lakh rupees for the Momentum variant, going up to 77.9 lakh rupees for the Inscription trimmed model. The Volvo XC90 takes on the Audi Q7 and the BMW X5, and considering that it is a CBU import, the pricing couldn’t have been better. A more powerful, petrol hybrid variant of the XC90 will arrive next year. Mercedes Benz India has finally begun assembling the 2o15 C-Class luxury sedan here, at the automaker’s Chakan assembly unit, off Pune. Assembly of completely knocked down (CKD) kits means that the C-Class’ price gets a considerable downward revision. The car is now priced at 37.9 lakh rupees, and gets 60 % locally sourced parts. This should translate into lower ownership costs too. The variant that is CKD assembled in India is the C220 CDI, which uses a 2.2 liter-4 cylinder turbo diesel motor that makes 168 Bhp-400 Nm. Transmission is a 7 speed twin clutch automatic unit that drives the rear wheelsof the car. Top speed is rated at 233 Kph, with the o-100 Kph sprint taking 7.4 seconds. 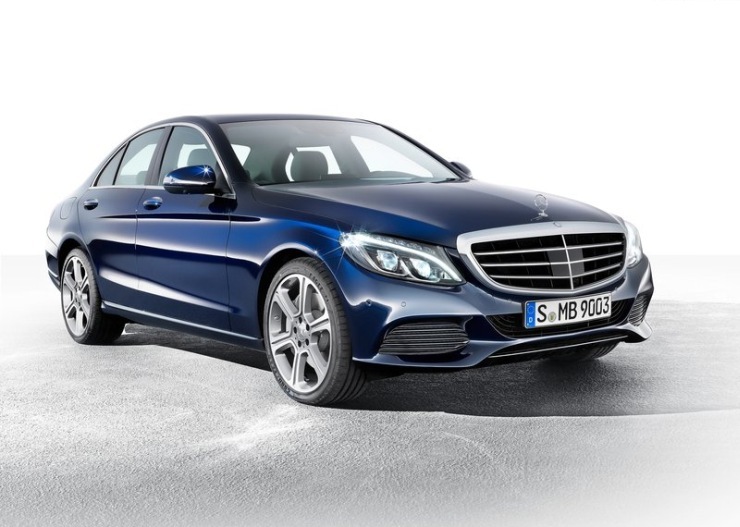 The C220 CDI spec C-Class is also available in Avantgarde trim, which is priced at 39.9 lakh rupees. 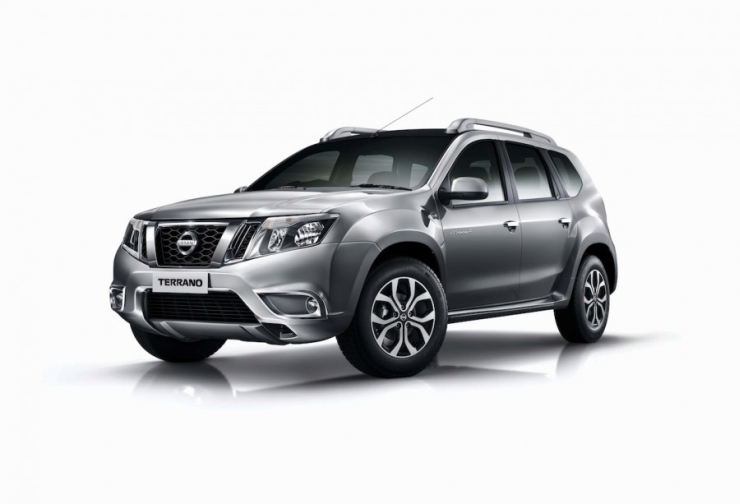 Nissan now offers the Terrano compact SUV in a limited edition guise. Dubbed the Groove edition, only 250 units of the limited edition Terrano will be sold in India. The compact SUV is available in XL(O) guise, and is powered by the 1.5 liter K9K turbo diesel engine in 84 Bhp-200 Nm state of tune. A five speed manual gearbox drives the front wheels of the vehicle. In terms of additional features, Rockford Fosgate speakers, ambient lights, LED scuff plates and branded floor mats have been added on the inside. A matte black roof wrap and chromed surrounds for the fog lamps, tail lamps and bootlid are the changes on the outside. The Terrano Groove Edition is priced at 11.45 lakh rupees, ex-showroom Delhi.